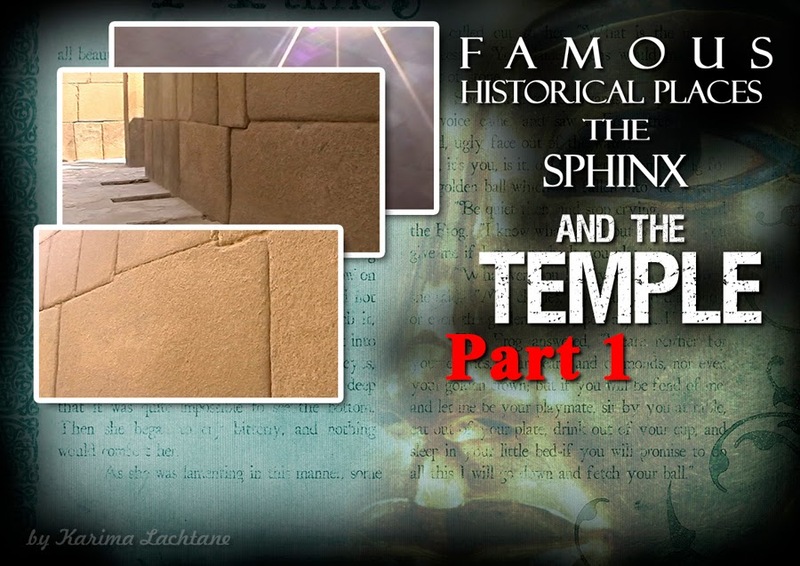 I choose to write this in connection with the Sphinx Temple, because I think the construction seem very similar. But I will let You be the judge of that. 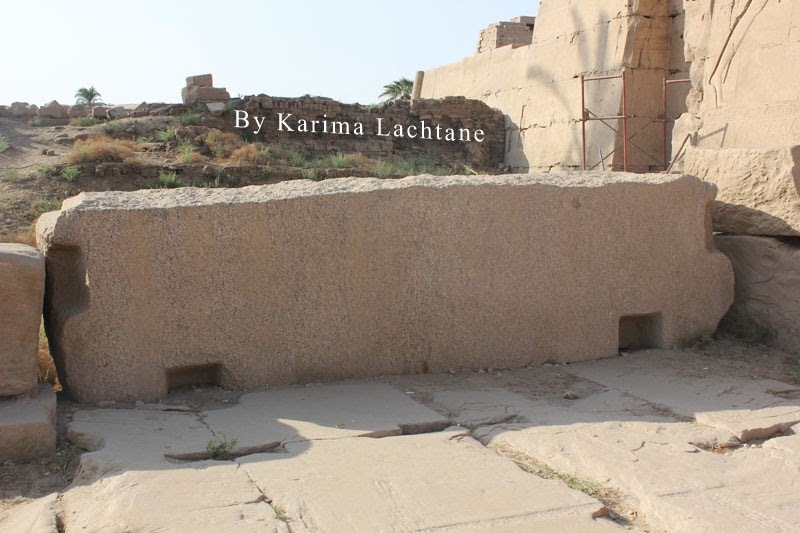 Karnak is surely another famous historical place, especially to the ancient Egyptians. 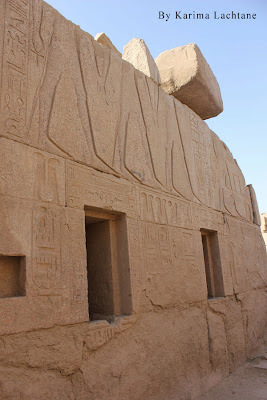 Since I worked as a guide, even in Karnak, I know the regular guide story by heart. 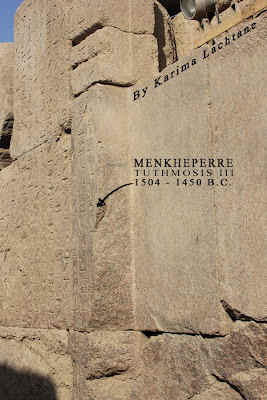 I can easily retrace the path that we would take through the temples of Karnak. 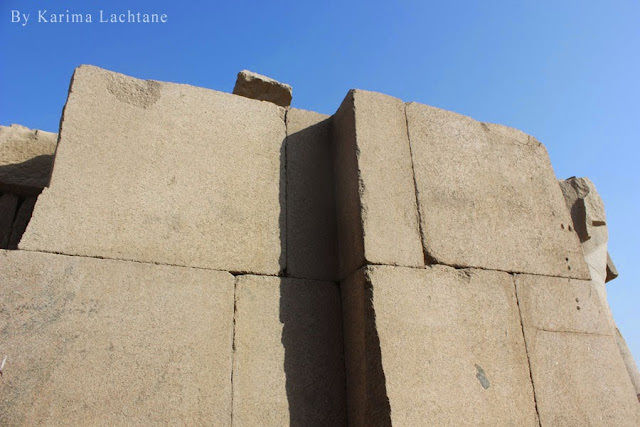 The block shown on this picture, looks bigger than the blocks used on the sphinx temple, and they are surely much heavier, because of the granite material used. The wholes in the block leads me to believe that it most likely belong to the roof section, which has been lost for many centuries. I know this because I am educated in what is known as Building and Construction (I did the technical drawings of buildings or houses). This slab also reminded me of the ceiling blocks used in the Kings chamber inside the Great Pyramid at Giza. One thing that has baffled most Egyptologists surrounding the Sphinx Temple, was the odd shapes that the blocks have. It would be much easier to create the temple with regular square blocks, like normally done, so why use these very odd angles and shapes? I feel like I have to tell you the story that lead me to these magnificent construction blocks, because somehow I feel like the journey is as important as what the journey brings. 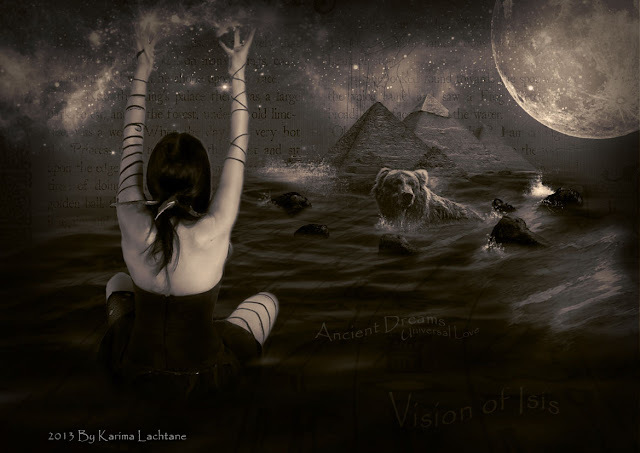 When I am in Egypt, my mind swifts to being completely spiritual in what it perceives. This little story will give you a peek into that part of my mind. The Moon seemed further away than the star and constellation, which it off course isn't. And yet it looked like that. 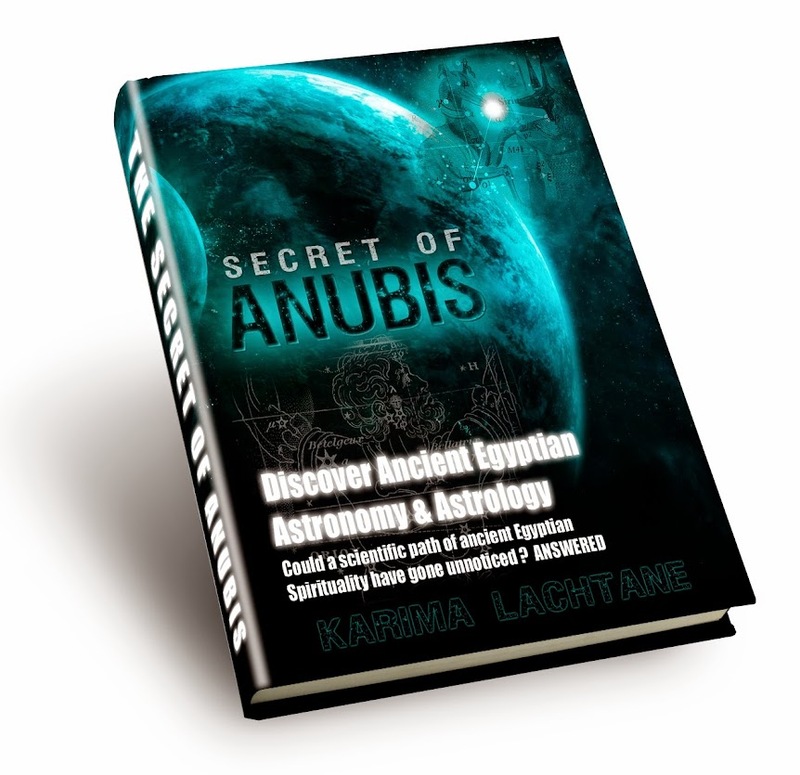 The only thing I knew, was that I wanted to change the way that I saw the temples at Karnak, I was tired of the pharaohs stories, and I was wondering what if? I had printed satellite pictures of the entire area of all the temples at Karnak, as well as further out in each directions. It did not take me that long to see a pattern in the temples. I found myself following the Moons path, to where the 12 moon calendars once stood. 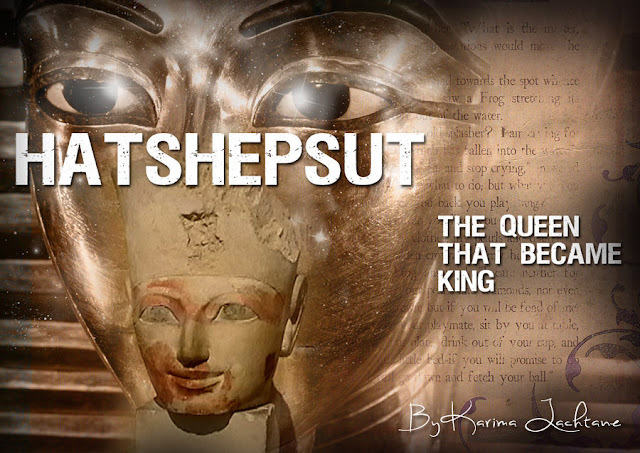 I also knew that I was treading in the footsteps of the ancient family line of Tuthmosis and Hatshepsut. I have never seen a guide tour in this area of the temple complex, which I find rather peculiar. It was on this path that I found these remarkable and gigantic granite blocks. Among the thousands of smaller sandstone bricks, there stood these huge blocks. It was clear to see that the destruction of the temples at Karnak, had been focused on this path... The path of the Moon of the family line of Tuthmosis', the area of Thoth. Interestingly these granite blocks have the name of Tuthmosis III, the same person that erected the dream stealer between the front legs of the Sphinx. "In a land fare to the south, lays a gigantic creature unlike any other. It carries many secrets from the past, and enchant people to have thousands of theories, of it existence.."
Truly this magnificent ancient structure, must be seen as a historical place set a part from the great Pyramids. I would say that it has earned its right, simply by surviving for thousands of years. The sphinx of Giza was once upon a time also known as "The Terrifying one", it is considered a Mysterious structure on earth, the rock cut sculpture has a human head, and lions body. The statue is located on Western bank of River Nile along the Giza plateau. 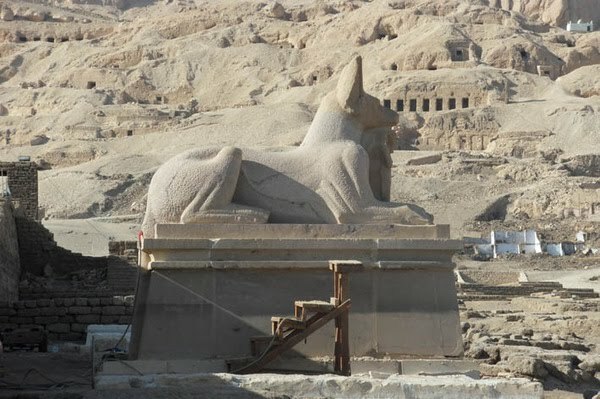 There are many mysterious theories about the Sphinx, one of them, is the theory about who the Sphinx portrays, and it is believed that it is the face of one pharaoh named Khafra. A German archaeologist named Rainer Stadelmann, did a careful examination of the beard, that was detached and the headdress, and he concluded that it was more parallel to Pharaoh Khufu. 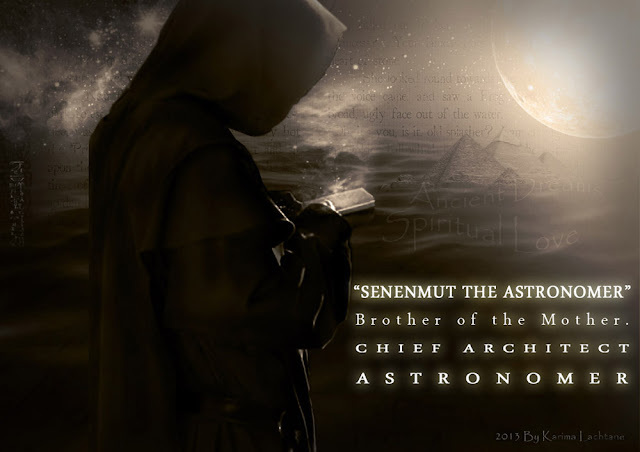 He supports this, with the evidence that the Khafra’s Causeway was constructed to suit the pre-existing structure, which by then could be the sphinx. Of all monoliths, this is the largest ,standing 74 meters long, 19 meters wide and 20 meters tall. The structure may have been built from 2558-2532 BC. 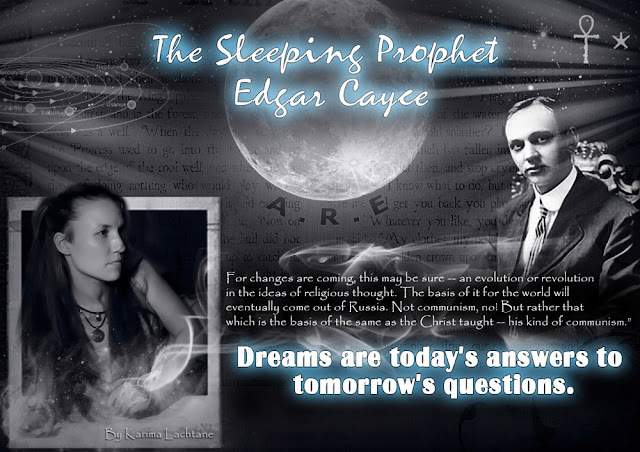 There are many questions regarding the sphinx, and the countless of questions has led to the formation of different sphinx riddles. According to evidences found, it is thought that the structure was part of a larger funerary complex. The valley temple and sphinx temple are build with 200 tone stone blocks that have been excavated from the structures enclosure. Many people have tried to explain the origin and the nature of the sphinx. Early Egyptologists know that the structure was unearthed during the reign of the Egyptian pharaoh Tuthmosis IV. They know this, because of the Dream stealer which Tuthmosis IV had erected between the feet of the Sphinx. however, the structure could not have formed a perfect sculpture of a human head and a lion’s body, the proportions between the head and body, are too different. There are other theories like the water erosion hypothesis, which is rather interesting, and might hold the most truth of all theories. This water erosion theory is placed in the category of geology, and it is presented by Mr. John Anthony West in collaboration with Mr. Robert M. Schoch. One mythologist Colin Reader proposed the sphinx of Giza could have been a place for worship before necropolis. 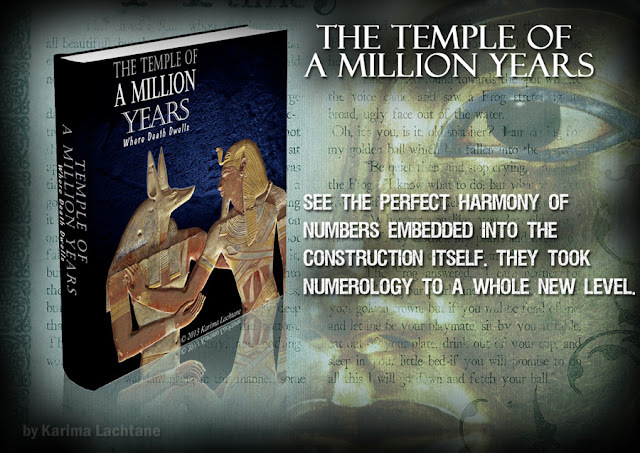 Over the last 700 years, many people have tried to demystify the mysteries behind the sphinx, but only having theories of what could have created this amazing structure. The structure ads immense history and it is a great place to learn the ancient Egyptian culture and history. This was a short recap of how the Sphinx is viewed by different people, some are not plausible, while others surely seem proven by nature itself. Despite all the theories, one thing is for curtain, The Sphinx is indeed a famous historical place, where dreams meet reality and become one. As I was walking towards the entrance, the temple revealed its magnificent structure before my eyes. I was captivated by the Pylons and the time that had past by. I will never know if it was the wind or a subtle voice from within, that made me turn my head, but I did. 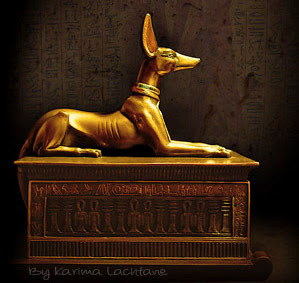 There stood an Anubis sphinx, which I had never seen before. I have been many times to these ancient parts, and never had I seen this statue before. As I was walking towards the tourist entrance, I could not see any statue, everything blended together in a light sand colour. But walking into the temple area and turning my head, I was suddenly surprised by a beautiful statue of Anubis upon his shrine.